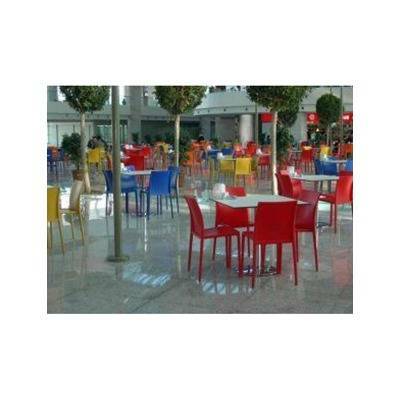 Restaurant and bistro chairs (bar) on 2imahl site. 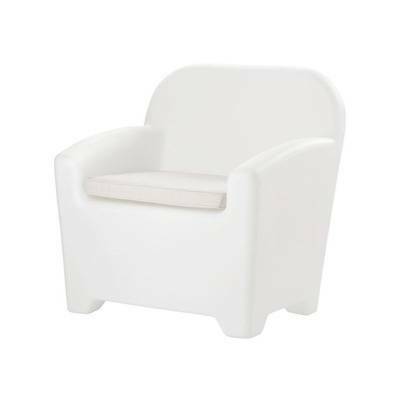 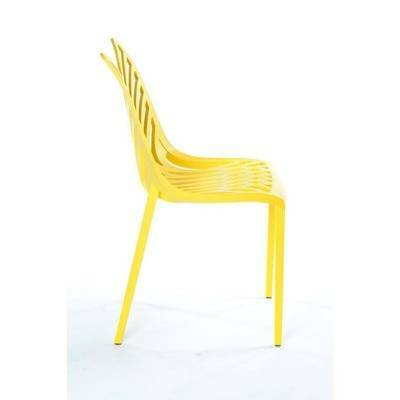 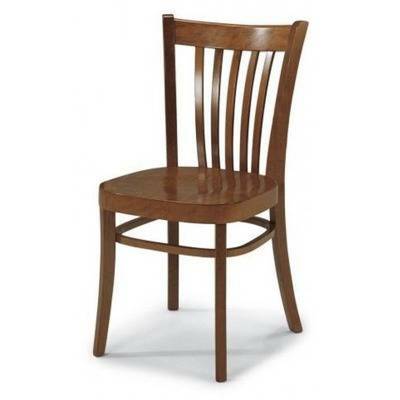 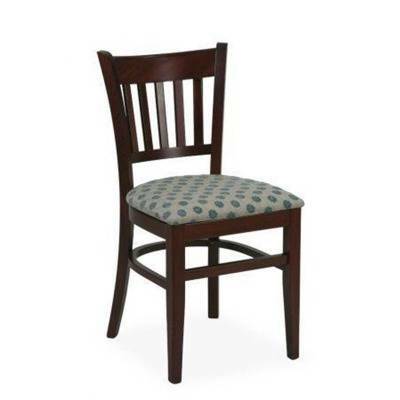 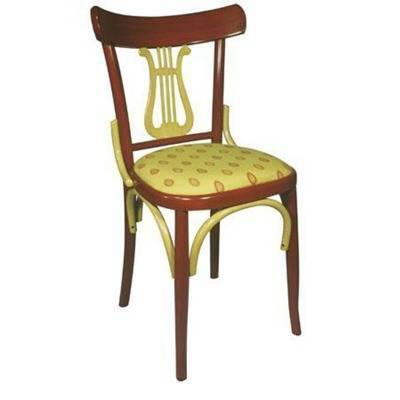 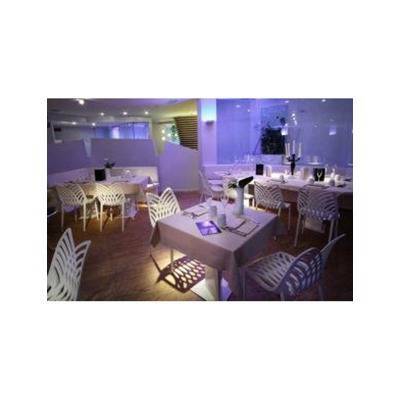 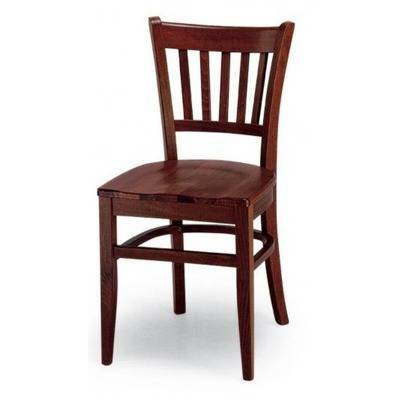 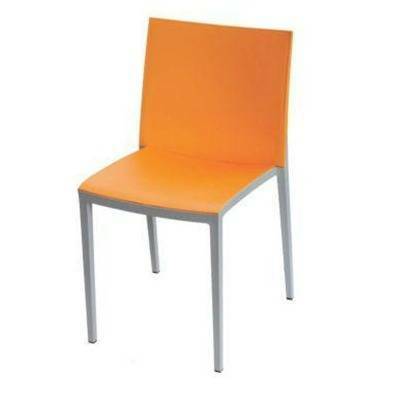 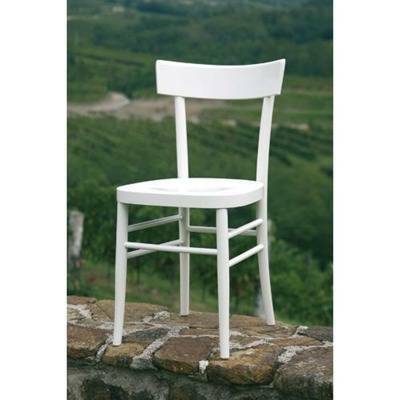 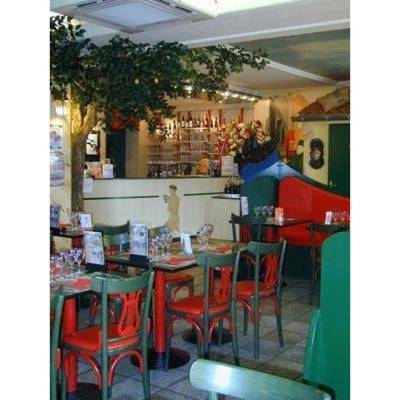 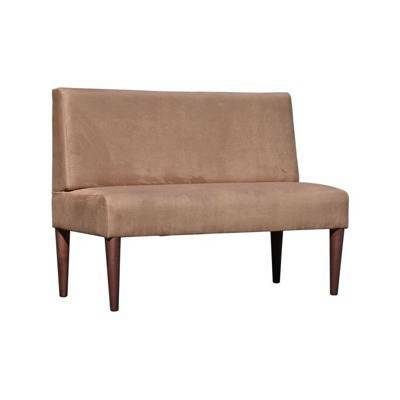 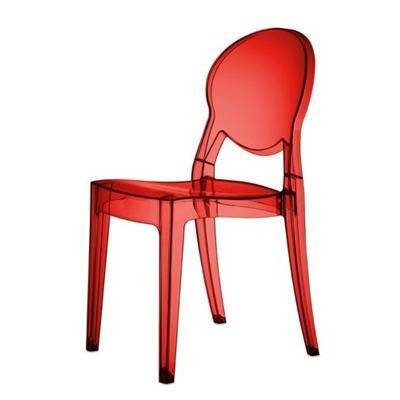 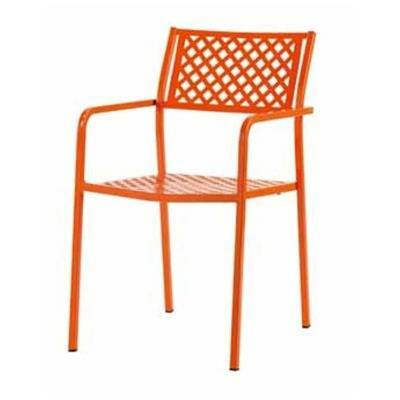 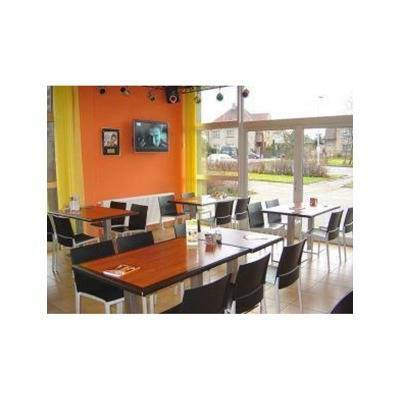 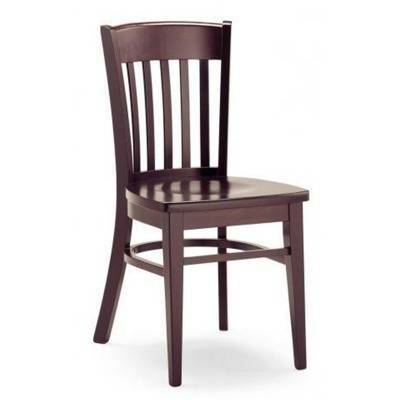 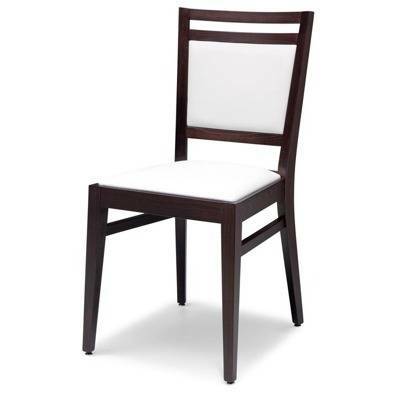 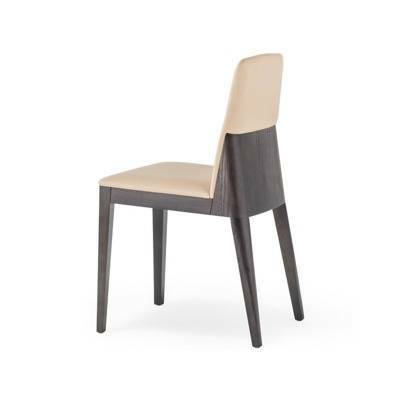 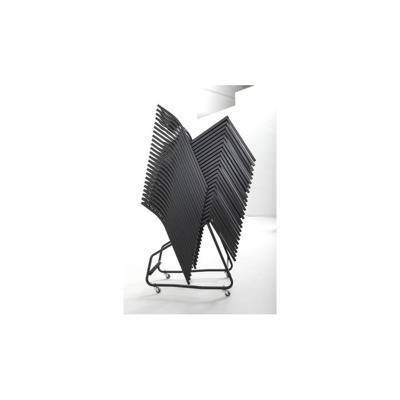 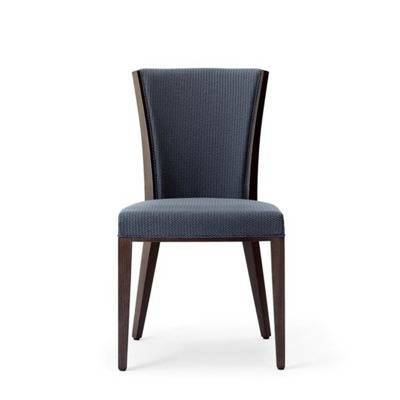 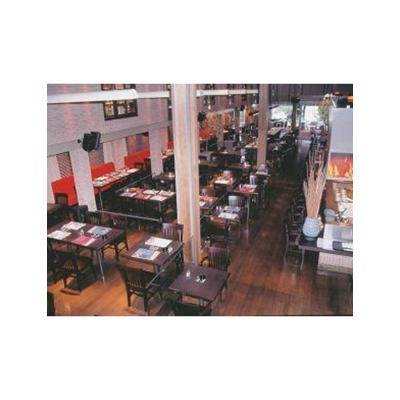 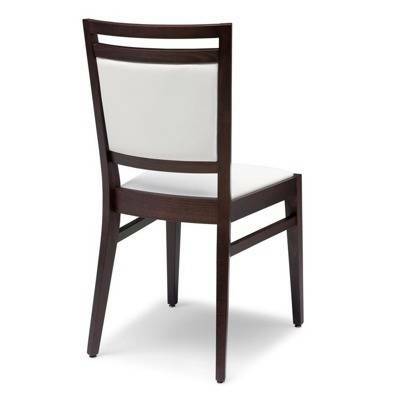 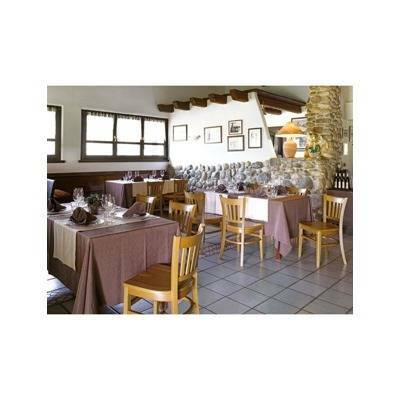 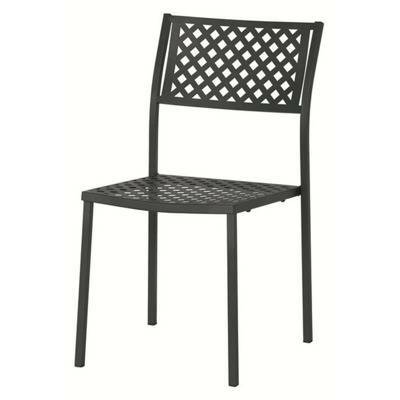 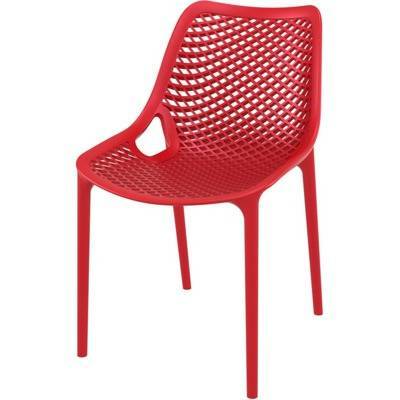 2imahl offers a wide selection of chairs, whatever the desired atmosphere of your restaurant or bistro. 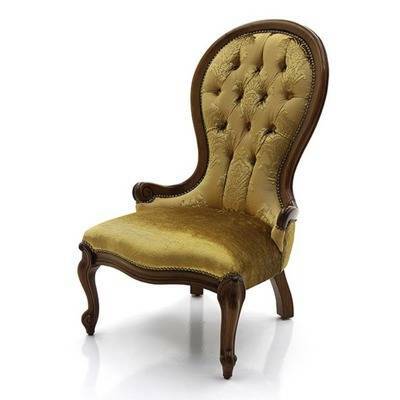 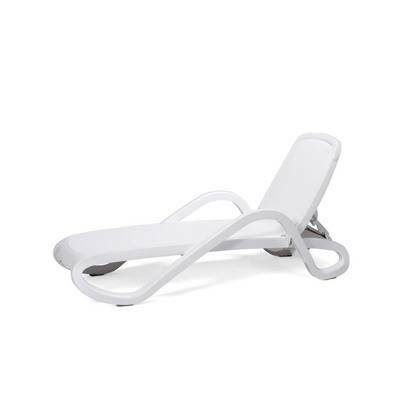 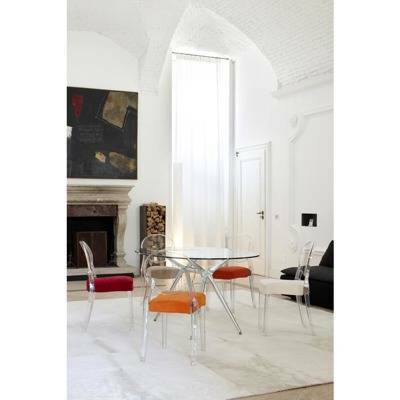 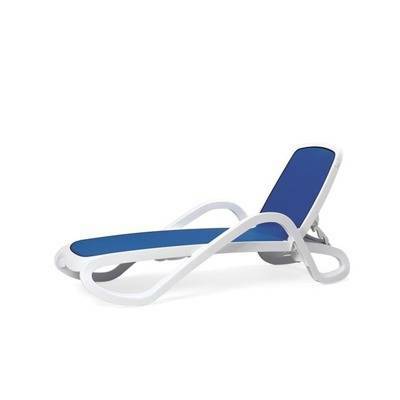 You will find some very decorative and "design" chairs in our catalog, all the while providing maximum comfort to your customers. 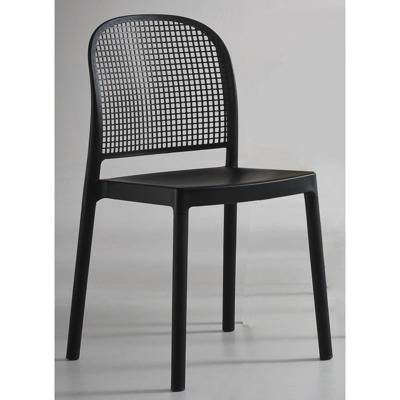 Some restaurant chairs models are completely in tune with the times, other models play the nostalgia card. 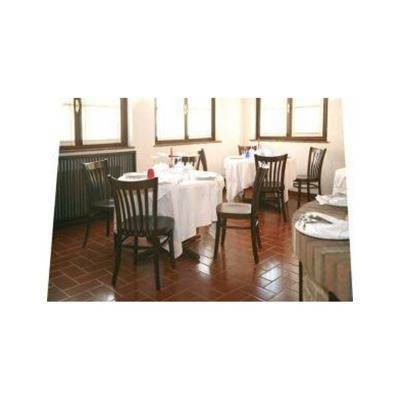 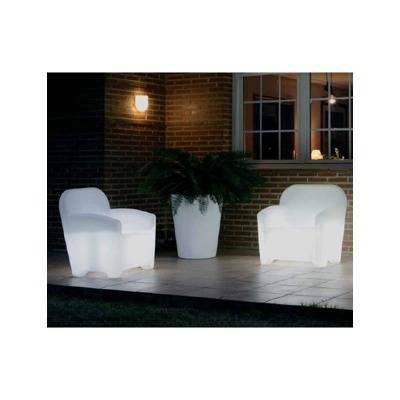 Both decorative elements and practical furniture, these are a must to give a soul to your restaurant.